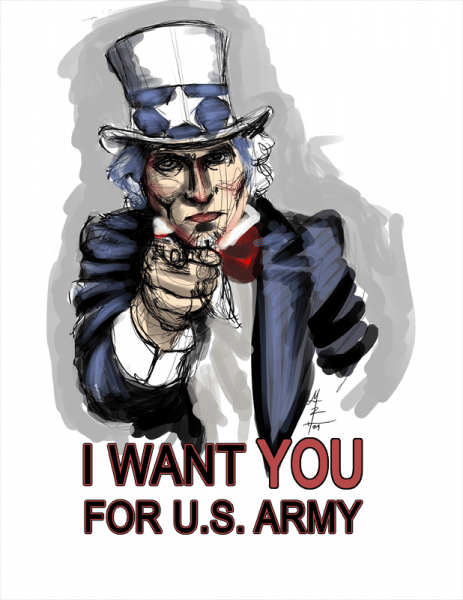 My sketchwork of the famous “I WANT YOU FOR U.S. ARMY” image by James Montgomery Flag. 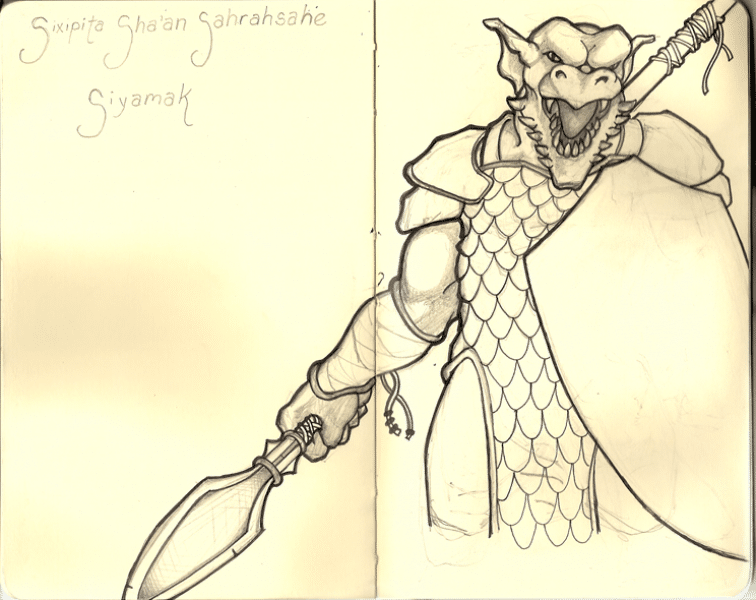 I’m back to tabletop gaming – and here’s my character portrait to prove it! 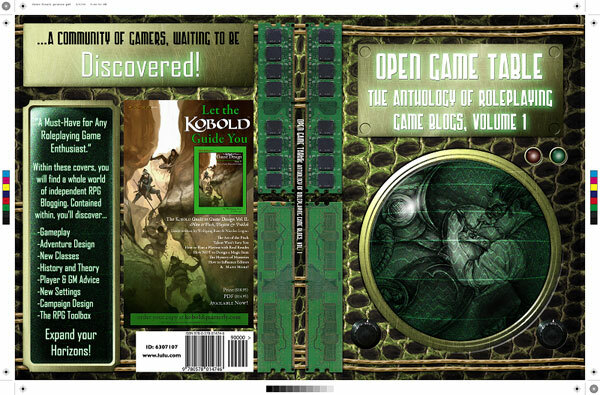 Announcing the Open Game Table Anthology of Roleplaying Game Blogs Volume 1.